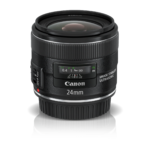 A modern day update to a versatile, compact, and lightweight wide-angle lens, the EF 35mm f/2 IS USM is incredibly bright and offers image stabilization, superb image quality and construction perfect for use on any EOS digital camera. 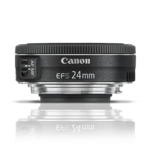 With a redesigned mechanical and optical structure, the EF 35mm f/2 IS USM features a GMo aspherical lens element for high image quality with improved performance in the periphery. 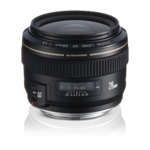 It incorporates a rear focus system and ring-type USM for faster, more precise autofocus performance. 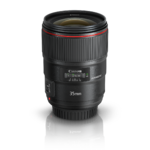 Full-time manual focus enables manual focusing while in AF mode, a micro-stepping drive provides quieter operation and a low speed focus drive delivers optimal results for video shooting. 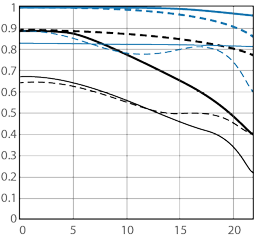 Canon Optical Image Stabilizer system delivers the equivalent effect of 4 stops and can detect normal shooting or panning, and automatically switches to the optimal IS mode. 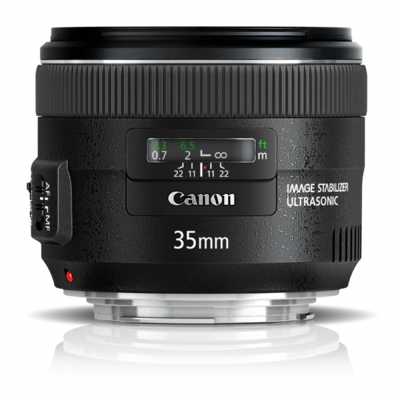 Compact and lightweight, the EF 35mm f/2 IS USM has an 8-blade circular aperture diaphragm for soft backgrounds, a minimum focusing distance of 0.79 ft./0.24m, plus optimized lens coatings for minimized ghosting and flare.